Malnutrition deaths of tribal children haunt Wayanad Tribal Communities. 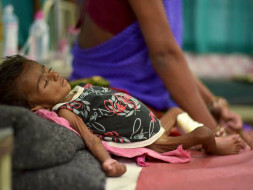 Acute poverty and its killing fallouts, continue to take the lives of unborn and newborn tribal children in Wayanad Tribal Communities. 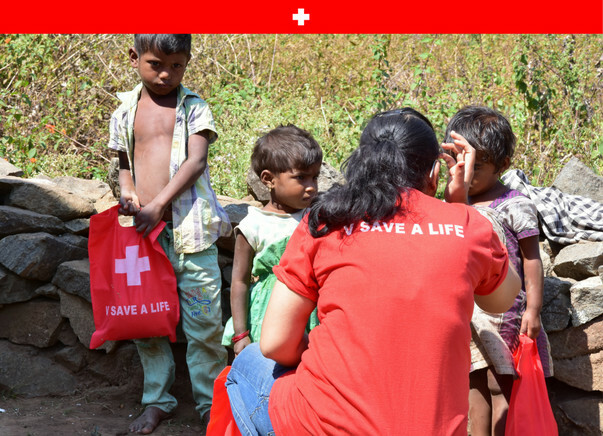 V Save a Life runs this second campaign to provide Nutritious Food Boxes for the tribal children in Wayanad. 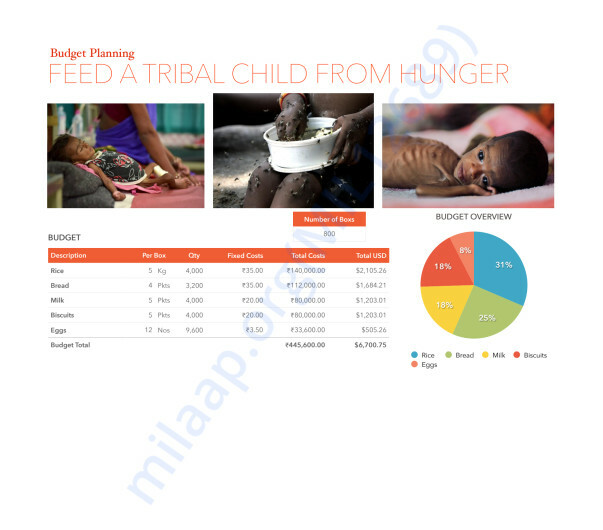 Please be informed that our new campaign fundraiser Feed a Tribal Child from Hunger | June-July 2017 started this month. 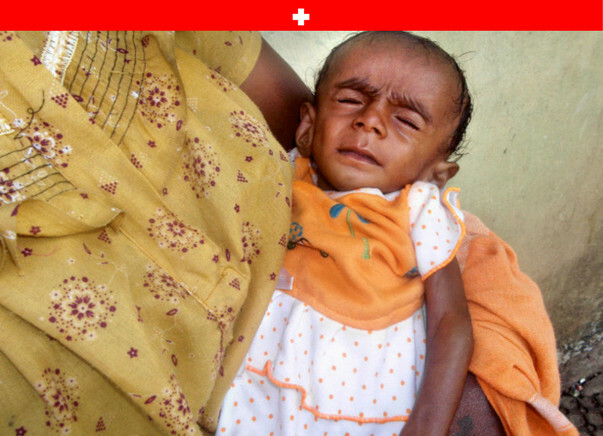 As you know, this is our dream mission to provide Nutritious Foods to these tribal children by lifting them from hunger. In this moment, we would like to remember the remarkable support that you have given to our previous Food Campaigns. 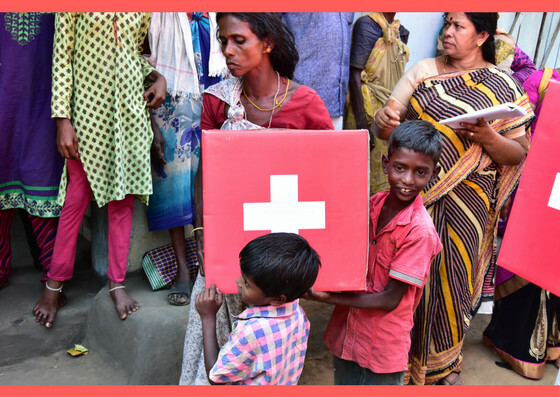 2000 Food Boxes | Each Box Values Rs.636 / USD 9.86 | We Request all of our Supporters to Sponsor at least 1 Food Box then it will Become a Blissful Moment to these Children from Hunger. 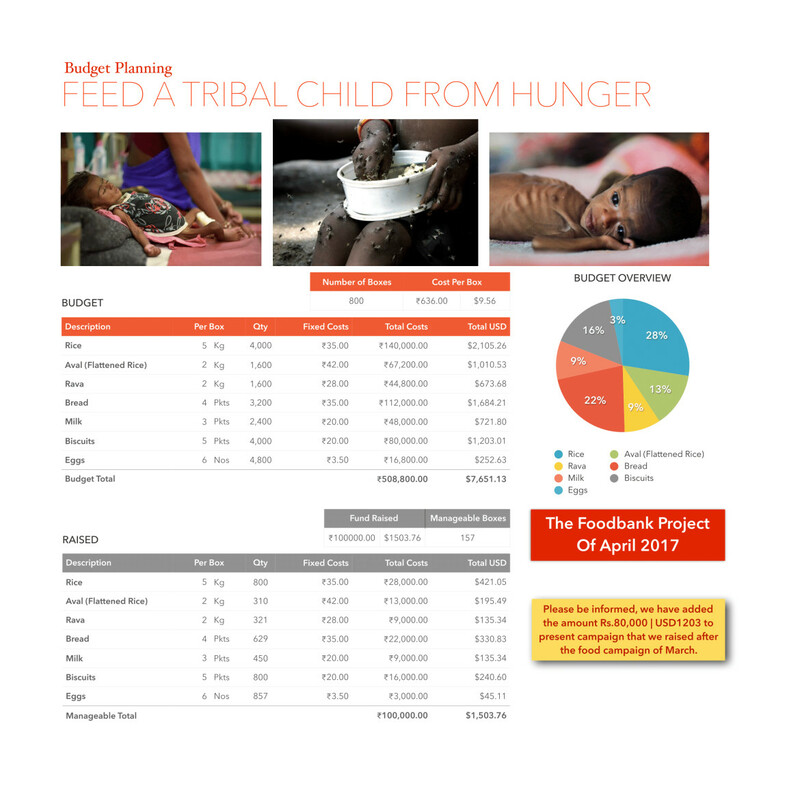 Please view our Budget & Raised Chart for the campaign "Feed a Tribal Child from Hunger | April 2017". Our plan is to provide 800 boxes for 800 children and we could not raise enough funds yet for it but as per now we can manage to provide 157 boxes for 157 children. We have 15 more days for the campaign and we have a special request to all of our supporters that if you can support little more then we can arrange at least 400 boxes. And for that, please be initiative to consider our efforts for this campaign by sharing with your social circle. 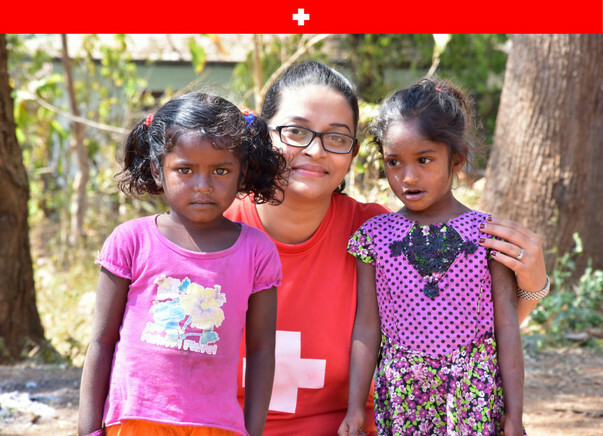 We try our best to provide Nutritious Food Boxes for the Tribal Children as monthly bases at least to make sure that they have started growing healthy.